Business relationships are, well . . . relationships. Are you considering what kind of people you want to invest in your company or just looking at their available funds? 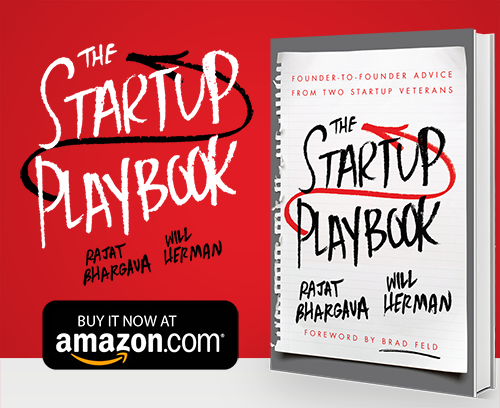 People who have enough capital to invest in your startup probably also know a thing or two about conducting business. Further still, if they’re interested in your company then they probably know a few things about your products and even your team. This is knowledge that you can leverage to success. The relationship you create with your investors goes far beyond the money they’re injecting into your startup. Your investors can be a huge asset to you and, sometimes, a big problem. Figure it out ahead of time, because you may discover that the real value of their involvement goes far beyond the cash they invest. Invest in your startup investor. When an investor decides to put money in your startup, they are making a clear statement that they believe in what you’re doing and the team you’ve built around you to make it happen. They want to see you succeed and will do everything in their power to help you to do so. If, during the process of finding investors, you set out to only maximize the amount of cash being contributed or the minimize the equity you must trade for the investment, you’re being shortsighted, The relationship needs to be much broader than that. There will always be some areas that are so new that very few people will have deep experience or expertise in them. That’s okay if your investment partner is willing to dig in and learn. If they aren’t, then you should consider looking elsewhere. The key factor here is if they’re only focused on pattern matching and not interested in learning the details and specifics of your business. Choosing an investor should be about more than choosing the one that offers the most money. Yes, it’s nice that they have the means to help get your startup off the ground, but are they interested in your business and can you work with them to move your new company ahead as fast and successfully as possible? 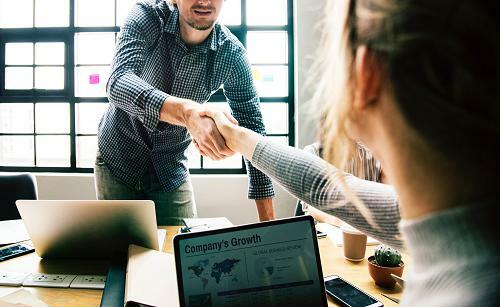 Now, we’re not arguing you should treat investors as your friends but that you should remember that a business relationship is still a relationship and this kind of partnership is able to extend beyond simply trading money for equity. So, vet your potential investor and see where they stand on what you’re doing. See if they have any useful advice that you can use or if they’re even willing to be an advisor when asked. Basically, invest in your startup investor. 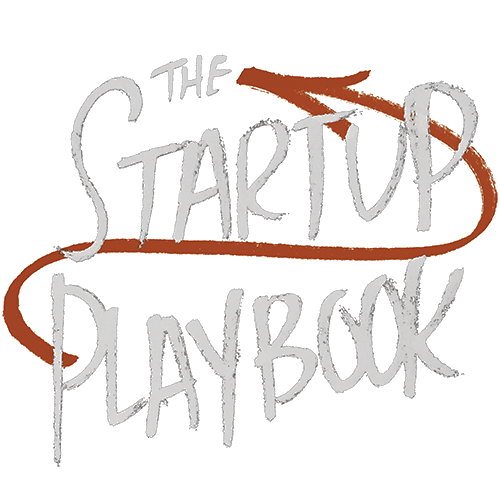 We cover how to find investors for your startup and make that investment in your startup investor in The Startup Playbook. Check it out!